Now, as if my weeks haven't been crazy enough, my oldest has her first day of Kindergarten this week! I am definitely having a emotional filled couple of weeks. haha! 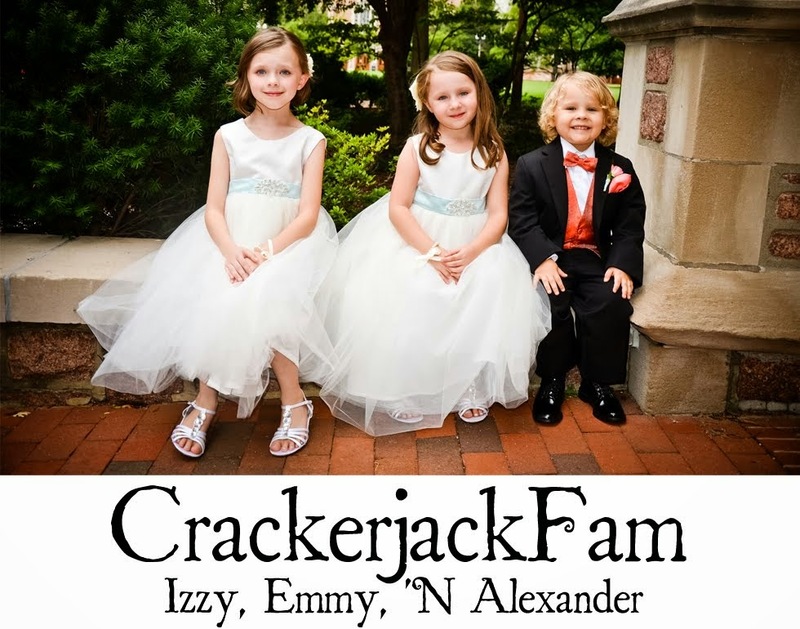 In honor of Izzy starting school, I have a great giveaway to offer! I am new to all of this school chaos. Things have changed soooo much since I was in school. Everything from the supplies to the attire to no more homemade goodies. One new thing that I have been learning about is Box Tops For Education. 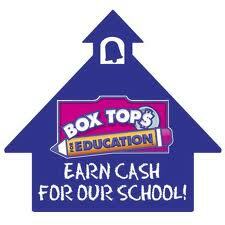 Box Tops For Education is a way to earn cash for your child's school. Collecting Box Tops from some of your favorite foods is as easy as shopping at your local Walmart. Products like Nature Valley, Yoplait and Cheerios are just a few. Even items you use everyday help to support the Box Tops For Education; Hefty, Kleenex and Ziploc! Participating in your child's education is an important role as a parent/guardian. Utilizing the Box Tops For Education program makes it easy to be a part of the difference in their school. So the next time you are out shopping at Walmart, be sure to look for the Box Tops For Education logo on participating products. Even if you don't have children in school yet, donating what you have to a local school will make a difference in a very special little one. In honor of Izzy starting school and my giant step into the world of having a child in school, I'm offering a $25 Walmart Giftcard, provided to me by Walmart and General Mills along with MyBlogSpark! Giveaway starts now and will end on Friday, August 19th! I will announce a winner, via Random.org, on Saturday the 20th! 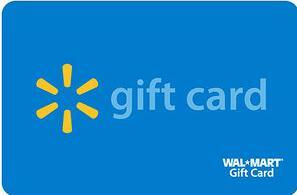 Disclosure: The information and $25 gift card to Walmart has been provided by Walmart and General Mills through MyBlogSpark. Well Kadens must have was a purple paper mario back pack, needless to say he settled for a green back pack until I find it in BLUE!! My son wants a Super Mario backpack. My daughter didn't have any requests and I love her for that. She said she still wanted to use her old backpack even! She knows things are tight and was super thrilled for just her new supplies. Gotta love Kindergartners! Must get backpacks and lunchbox for DD1. Probably pink shoes.. school doesn't start for a few weeks yet. I would have to say a probably a new lunchbox featuring batman! Thanks for the chance to win!